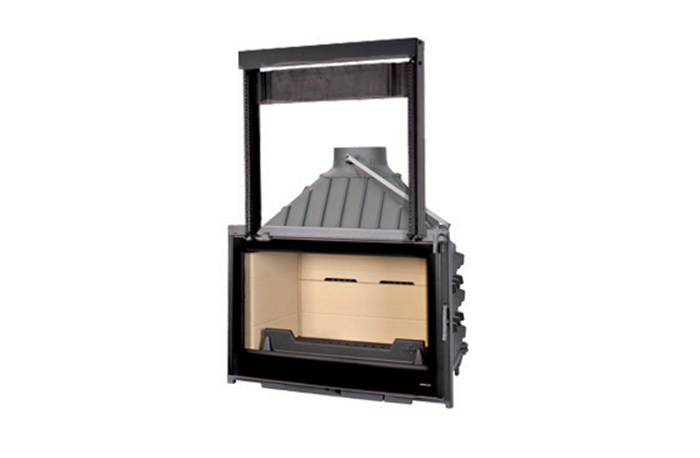 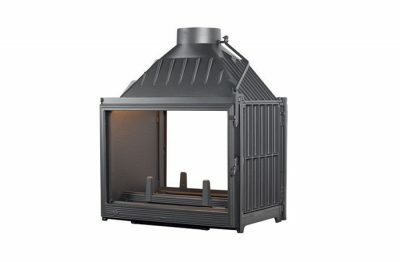 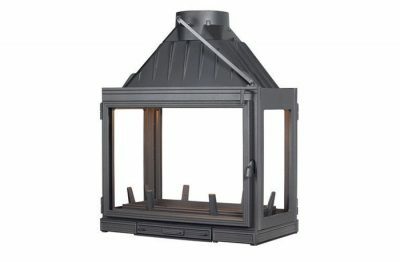 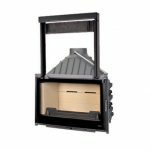 Beautiful from all angles, we are excited to announce that the world’s first four sided glass slow combustion wood fireplace is now available in Australia, the Seguin Multivision 8000 Four Sided cast iron cheminee fireplace. 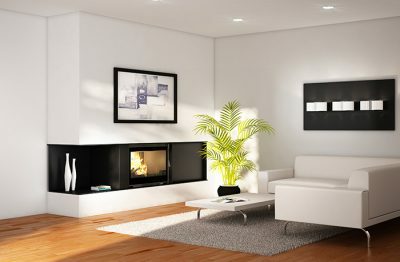 You’ll never yearn again for complete harmony in your interior space once attaining the Seguin Visio 8 Plus Black Line Glass cast iron cheminee fireplace. 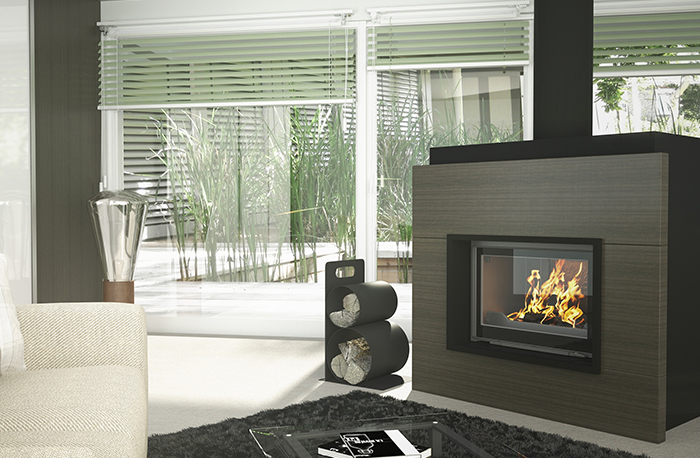 Handmade in France, the Seguin Multivision 8000 cheminee fireplace with swing mechanism and two piece glass viewing area of the flames is sure to impress in any grand living space.